Hungary's unemployment rate increased in the three months ended in March, though marginally, figures from the Hungarian Central Statistical Office showed Friday. The jobless rate came in at 3.9 percent in the January to March period, up from 3.8 percent in the December to February period. The figure also matched consensus estimate. In the corresponding period last year, the unemployment rate was 4.5 percent. 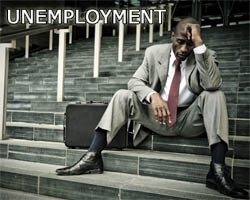 The number of unemployed people rose to 177,900 from 177,700 in the previous three-month period. Meanwhile, the employment rate edged down to 59.6 percent from 59.7 percent.